Learn the name and beat of the half note in a super easy song! 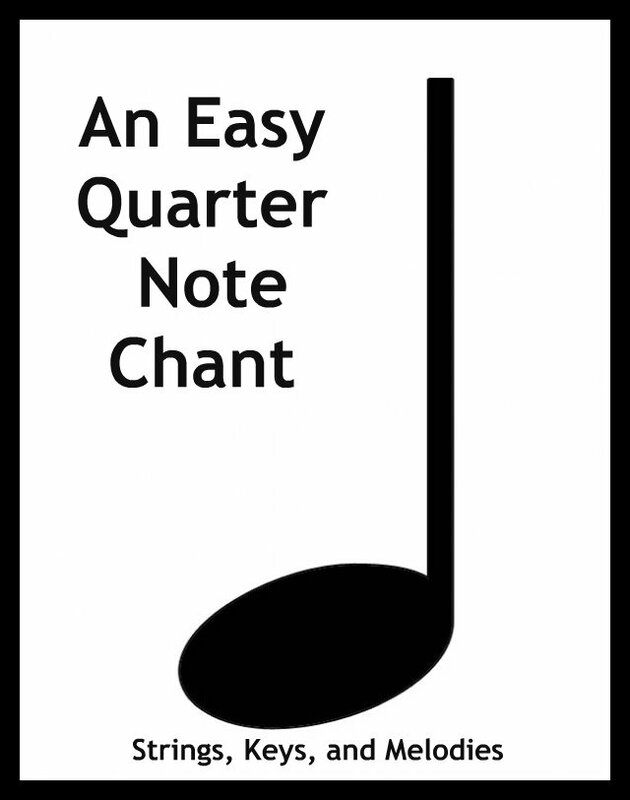 This chant is a super easy way to remember and learn the name and beat of a half note. 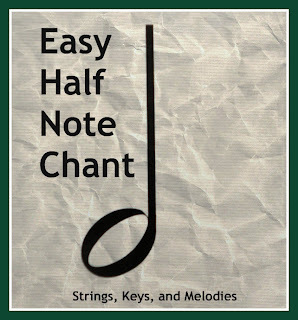 Half notes are musical notes that are held for 2 beats. They are white or not colored in, compared to the quarter note that is completely filled in black. Children remember best if the words are clear and rhythmic. 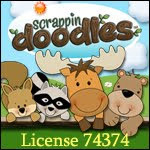 Carolyn, at Wise Owl Factory, has a fun Free Do You Know Your Music Notes Power Point. 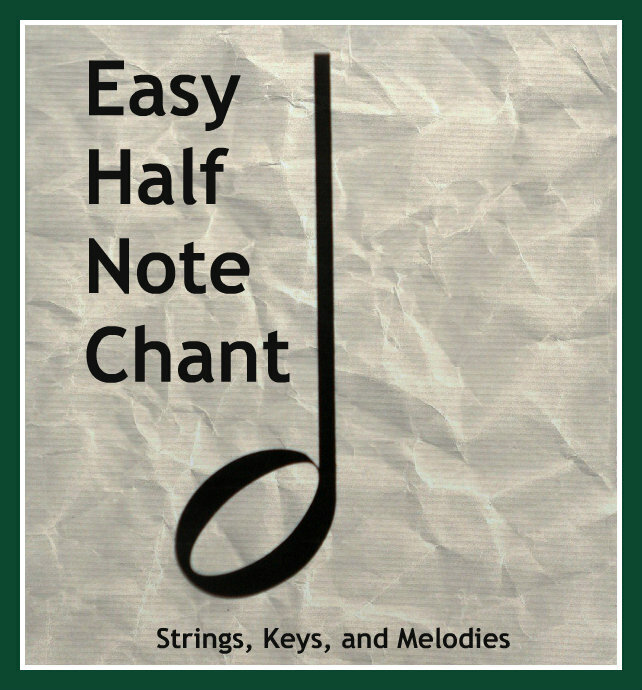 This is a great way to practice the names and beats of the notes as well as seeing how all the notes compare with one another. 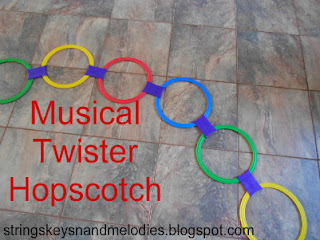 Musical Twister Hopscotch is another fun way to reinforce note names and beats. My students love playing it whenever we get a chance. They spin and have to tell the name and beat of the note the spinner lands on. Then they get to hop to the correct colored circle. Check out the Easy Quarter Note Chant! 5 Little Turkeys is the perfect finger play to teach your children for Thanksgiving! 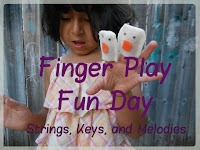 My students have been laughing at the turkey finger puppets that I made to go along with this finger play. They think the feathers look like a hat coming out of the turkeys' heads instead of tail feathers! Oh well! 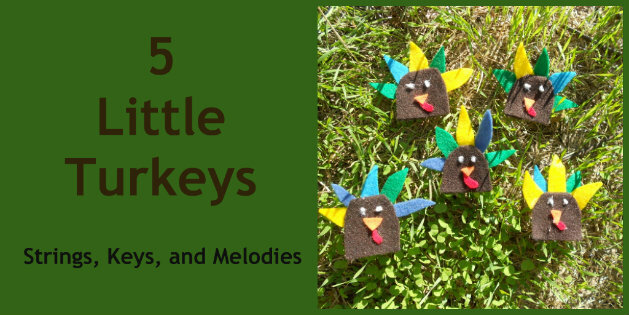 Carolyn, from Wise Owl Factory has created a great 5 Little Turkeys power point that includes all the words to the finger play along with some fun animation. Plus a Turkey Number Matching Game! Be sure to check it all out! Five little turkeys were standing by the door; one saw some corn, and then there were four. Four little turkeys flew up in a tree; one fell down and then there were three. Three little turkeys gobbled as they do; a dog chased one and then there were two. Two little turkeys strutting in the sun; the wind came along and then there was one. One little turkey saw a farmer with an ax; run turkey run! This Saturday the students from Strings, Keys, and Melodies performed at Emeritus at Laguna Creek, a senior assisted living home. They did a wonderful job! First, our violin students performed several Suzuki pieces together. Then two of the intermediate students performed solos. It is difficult to learn to play together but they all did their best and sounded great! Next our Music and Movement students sang "Oh, Once I Had a Pumpkin". That is a favorite song with all of our students so they had a lot of help! One of my piano students performed "Row, Row, Row Your Boat" with the boomwhackers. Boomwhackers are rhythm instruments that are fun to play. Our student did a great demonstration of how they work and sound. 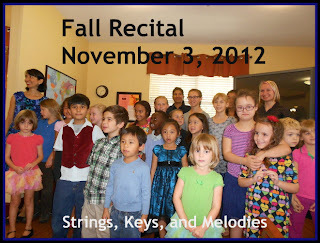 Each of our piano students played songs they have been working on all month. Many of them played Halloween songs and others played their favorite book songs. 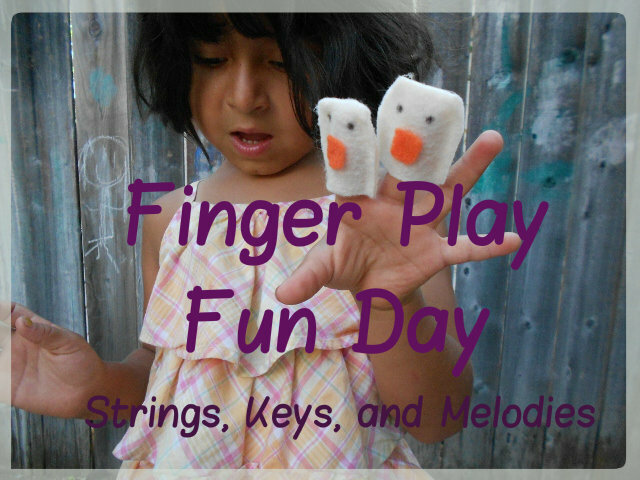 Everyone did a fantastic job introducing themselves, finding their hand positions and playing their songs! Then our voice students treated us to 4 lovely songs from famous musicals that they have been working on all fall. One of my students was sick and could not perform but the other students stepped in and were able to continue without her. All of the girls sang with confidence and strong voices. I am so proud of them! To end the recital, the students passed out rhythm instruments to all the audience which included the residents and parents. Then we had a sing-a-long time with folk songs we had been practicing all month. We wanted to include the residents so we picked songs they were sure to know such as Take Me Out to the Ball Game, Oh Susanna, You are My Sunshine and Skip to My Lou. The children sang loud and clear and the residents rang their bells and sang with gusto along with them! It was so fun seeing the different generations make music together. We have more recitals planned for this year because I think it is extremely important to share the music that we love with other people. Our next recital is December 1 at 1:30-2:30 at the Valley Hi-North Laguna Library. We will be sharing all our wonderful Christmas music. Family and friends are invited!